This post covers an the details around an issue I came across the other day and I wanted to make you aware to help in your deployments / system design. 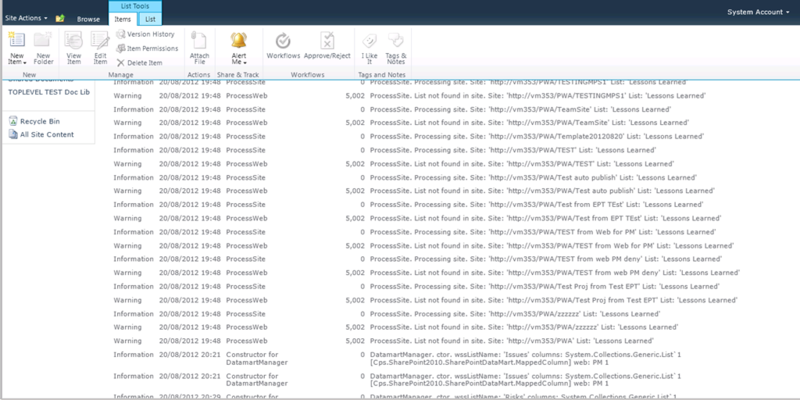 The issue is with displaying SSRS Native mode reports on a SharePoint 2013 page using a page viewer web part when using IE 10 or later. 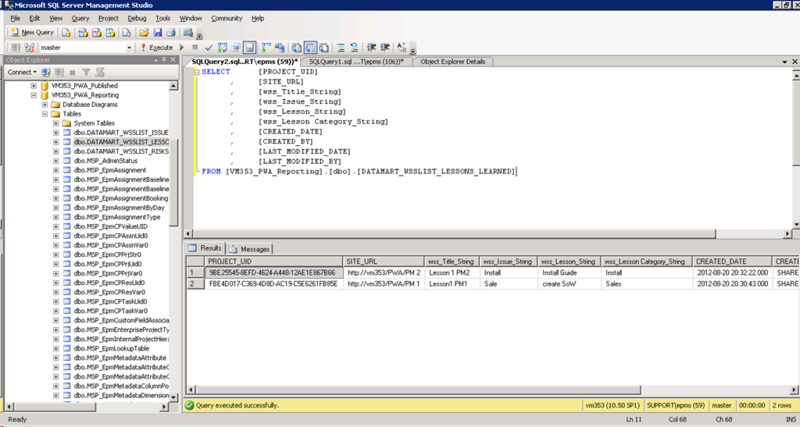 Our preference and recommendation is to usually use SSRS Integrated mode but on occasions some of our clients use SSRS 2008 R2 / 2012 Native mode. 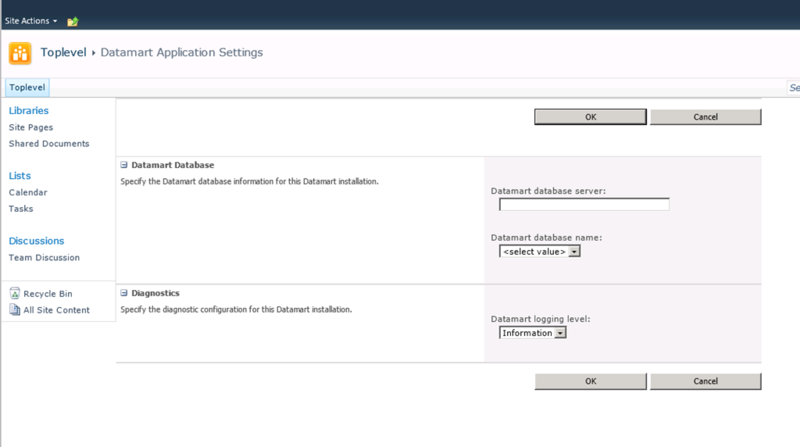 This issue doesn’t exist for SSRS Integrated mode. This issue is resolved by updating the document mode for the ReportViewer.aspx pages, updating this from <meta http-equiv=”X-UA-Compatible” content=”IE=5″> to <meta http-equiv=”X-UA-Compatible” content=”IE=8″> or later did resolve this issue for us. The file can be found on the report server in the following location: C:\Program Files\Microsoft SQL Server\MSRSx.InstanceName\Reporting Services\ReportServer\Pages. Please note, this will impact all the reports on that report server so test on a test server before a production server. IE 8 and 9 also work fine. 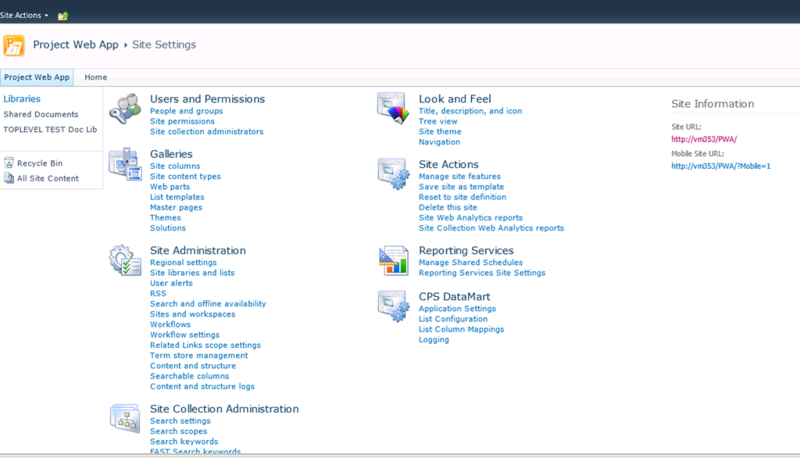 The page viewer web part with SSRS Native reports worked fine in SharePoint 2010 in any browser. 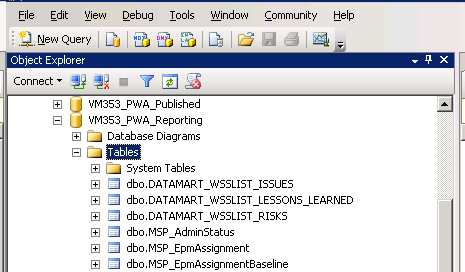 I have tested with the SSRS Report viewer web part (the 2008 R2 version as the SQL 2012 version doesn’t deploy to SharePoint 2013) from the RSWebParts.cab file, this has the same issue. 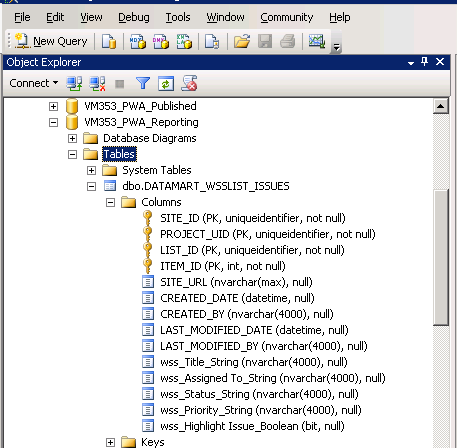 One of our devs had a quick look at this and it stated it was because the web part uses a table that is 3 cells wide. 2 of the cells are related to the document map while the 3rd contains the report itself. The document map cells are hidden by default. In older versions of IE, a hidden cell in a table counted towards with width of the table, this was against the standard. Now with more standards compliant browsers, hidden cells do not count towards the width of the table. This means that the report cell is the only cell defined for the row, so the browser forces it into the left most cell space. 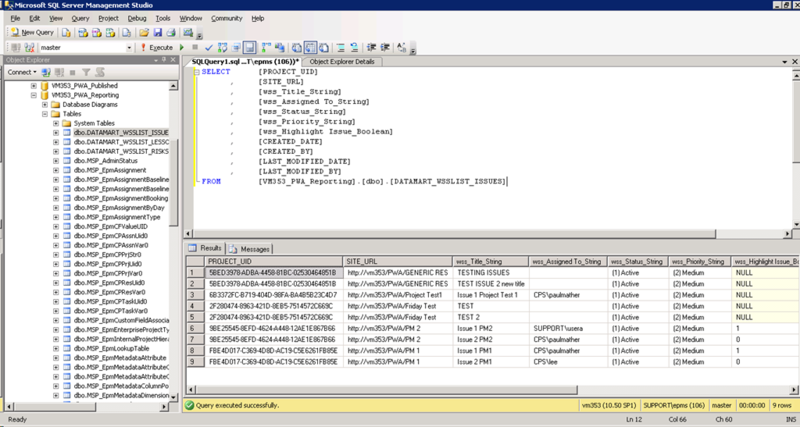 The end result of this is the SSRS report is truncated to the right as that is the limit of the size of that column. So the answer going forward if your client wants to embed SSRS reports in SharePoint 2013 pages and they use IE, recommend (and use) SSRS 2012 Integrated mode.